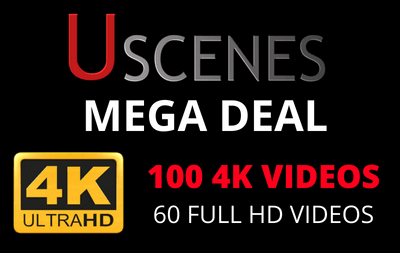 Download 4K videos: the ultimate collection of Uscenes relaxing videos. Real aquariums, virtual fireplaces and nature windows. We are close to completing our goal of having 100 4K Ultra HD videos to download.